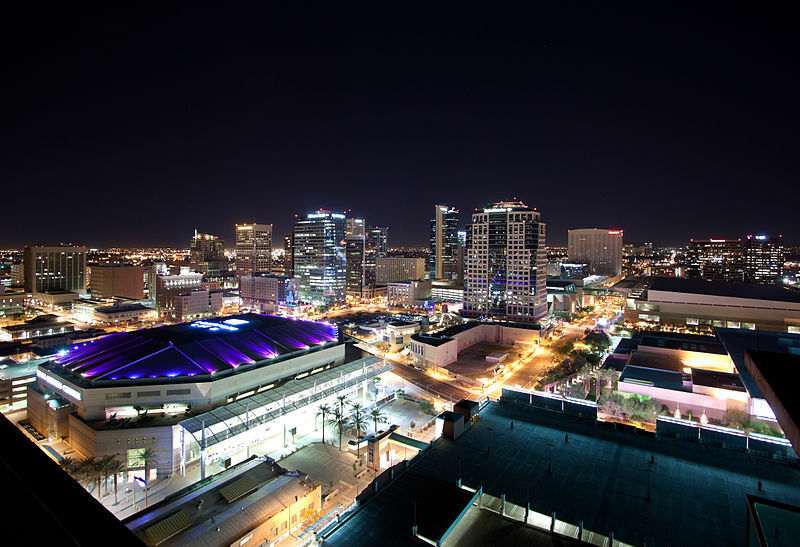 Phoenix is the capital, and largest city, of the U.S. state of Arizona. 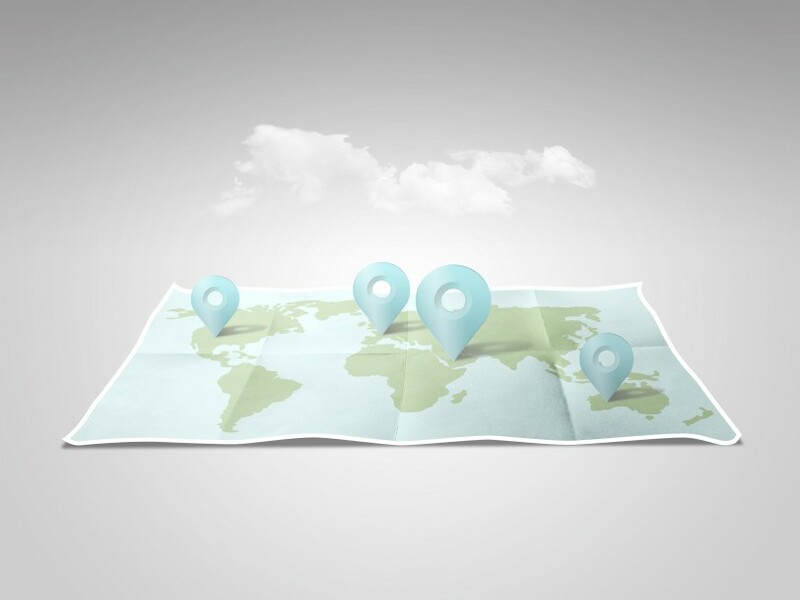 With 1 400 000 people, Phoenix is the most populous state capital in the United States, as well as the sixth most populous city nationally, after (in order) New York, Los Angeles, Chicago, Houston, and Philadelphia. 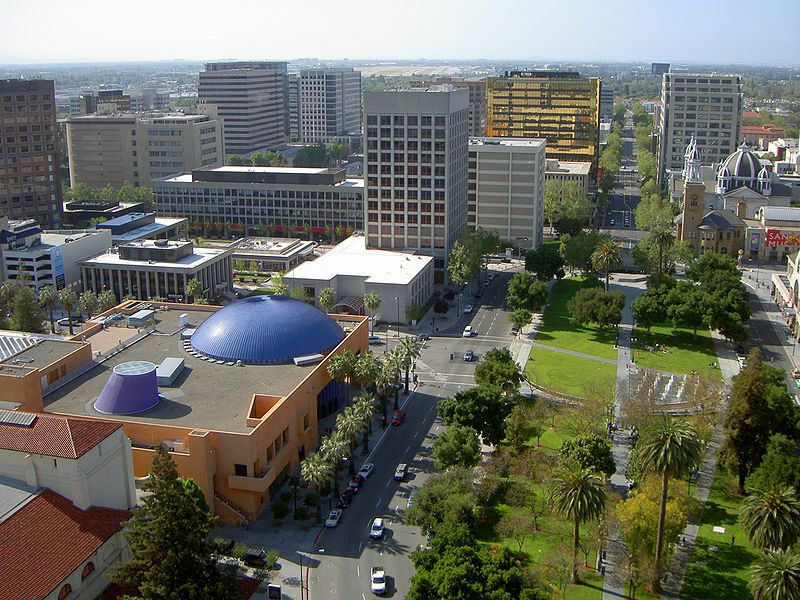 San Jose is the third-largest city in California, the tenth-largest in the United States, and the county seat of Santa Clara County. San Jose is the largest city within Silicon Valley, which is a major component of the greater Bay Area. It is the largest city in Northern California. Trondheim is a city and municipality in Sør-Trøndelag county, Norway. With a population of 180 000, it is the third most populous municipality in Norway, although the fourth largest urban area. It is also the third largest city in the country.